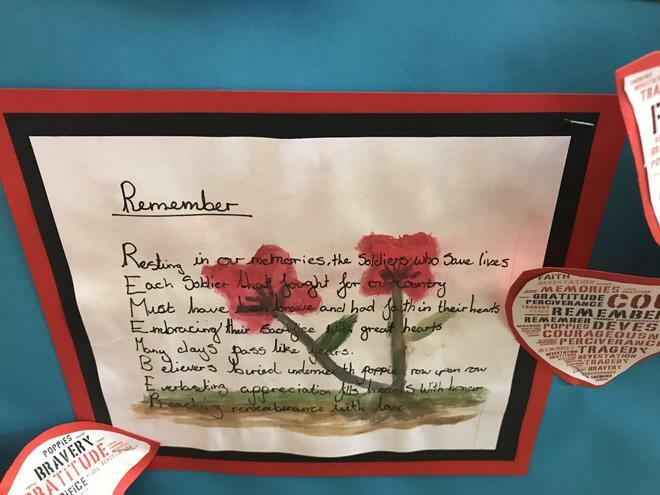 During our Spelling Grammar and Punctuation (SPaG) revision, we have been exploring ways to help us remember the rules and terminology. 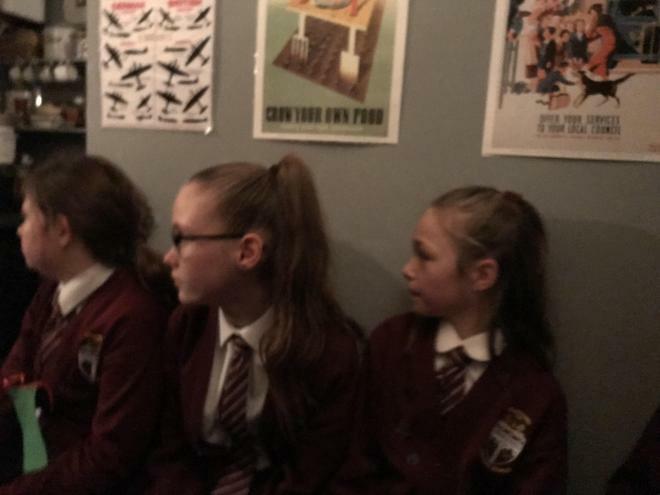 We have really found the power of song helps and would like to share some of our favourites with you....... ready to get a tune stuck in your head? 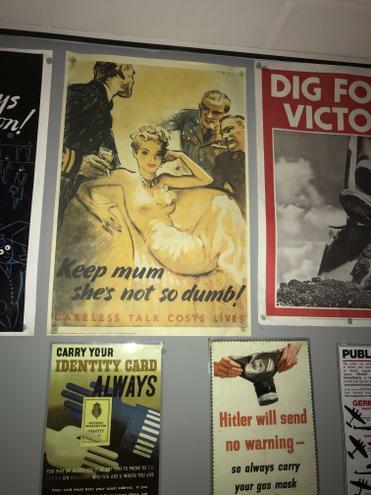 Then Look at these! 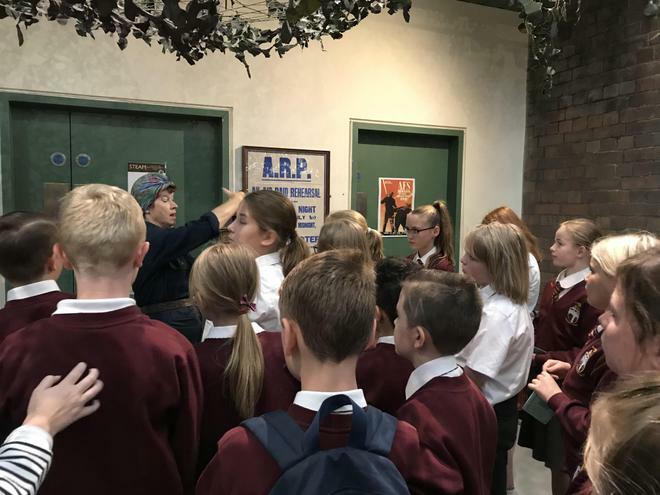 Fire Safety Training...some important lessons learnt! 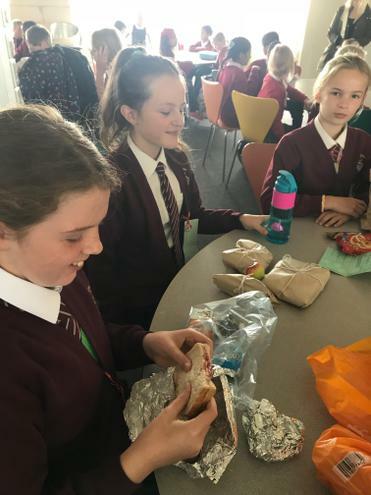 Year 6 design their own Air-raid Shelters! 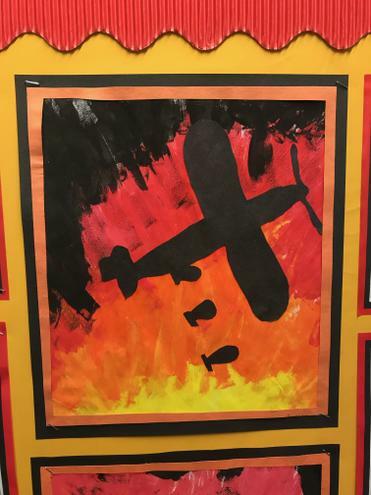 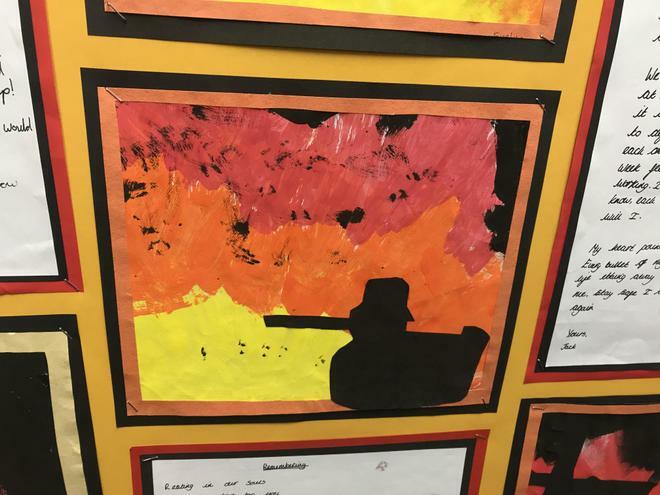 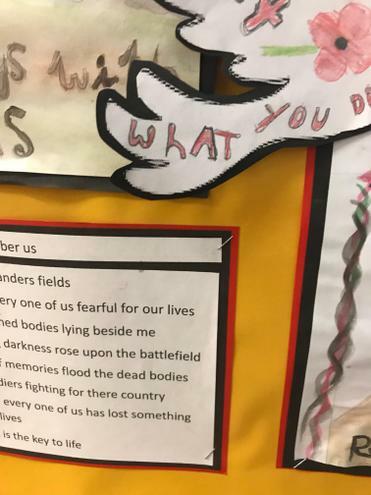 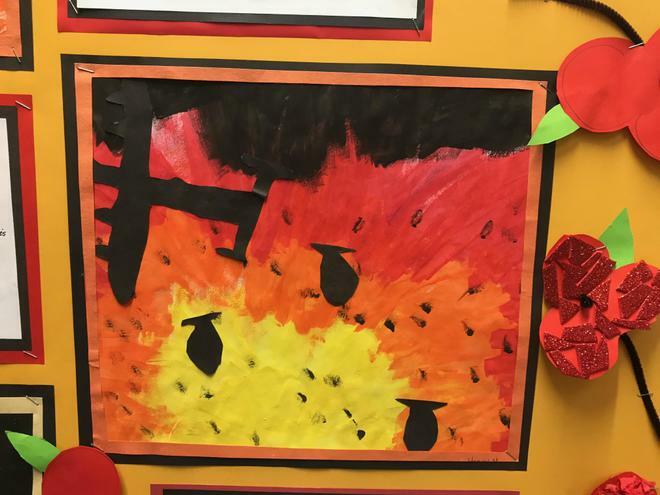 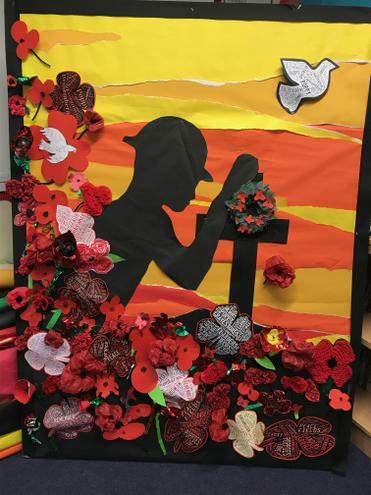 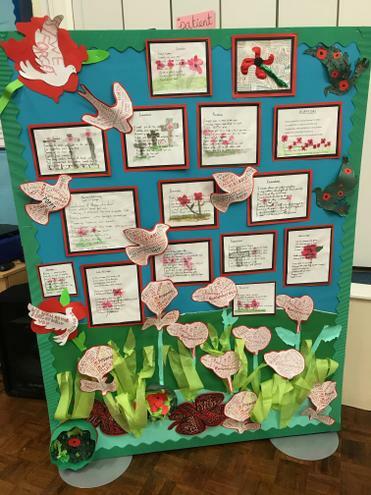 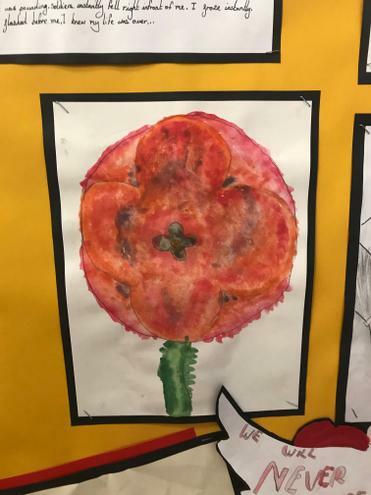 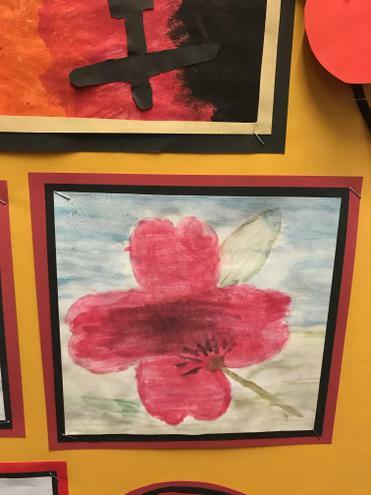 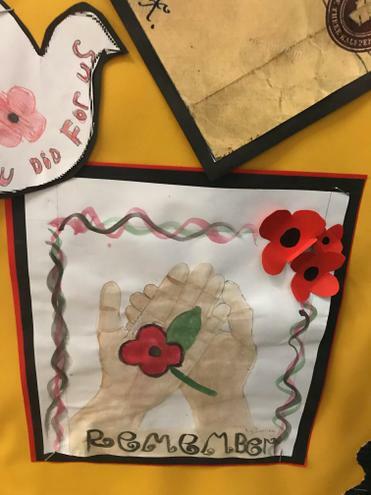 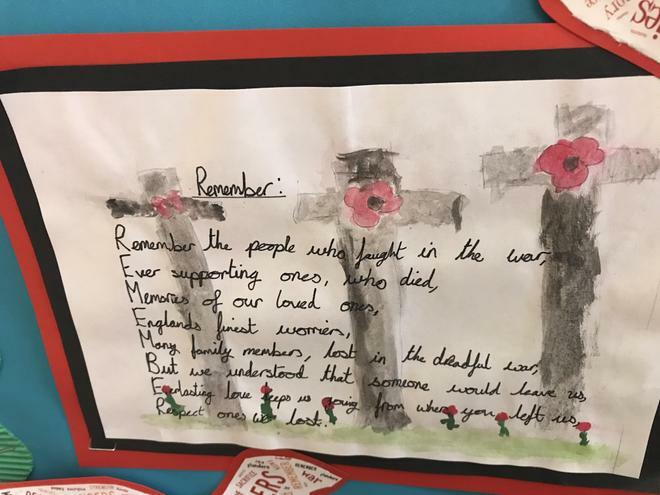 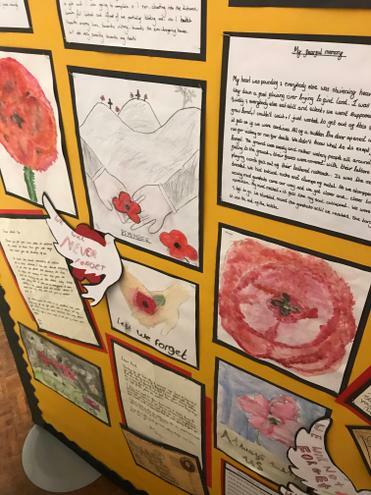 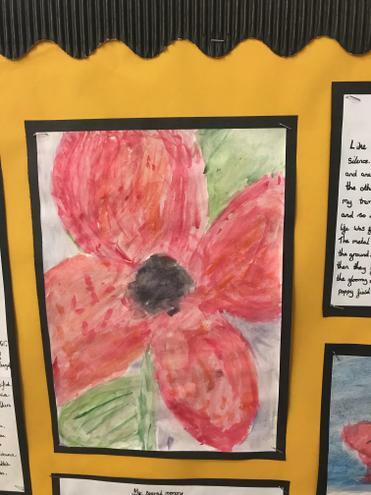 Stunning work inspired by our WWII project! 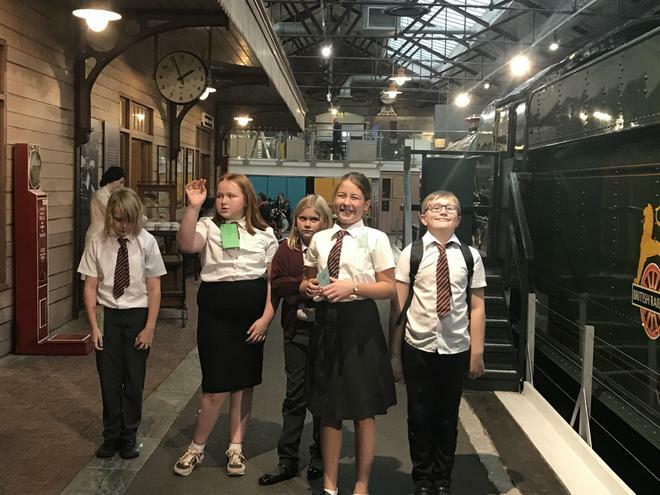 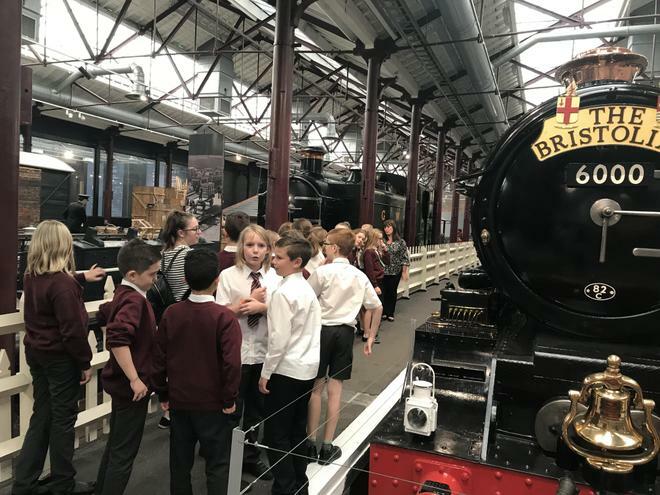 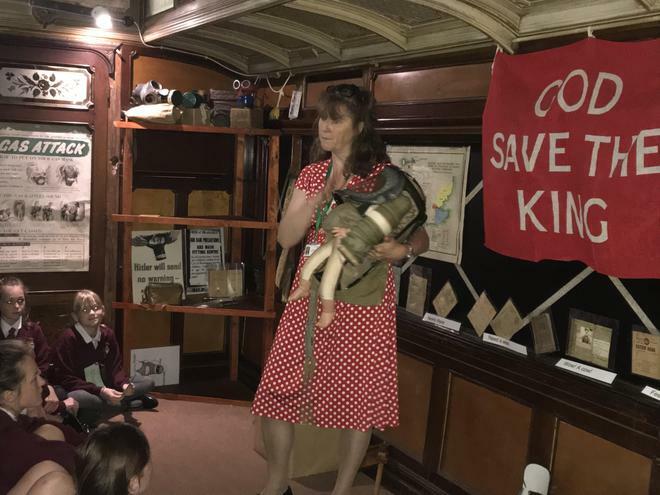 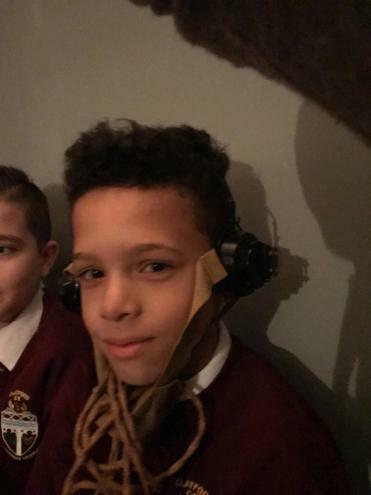 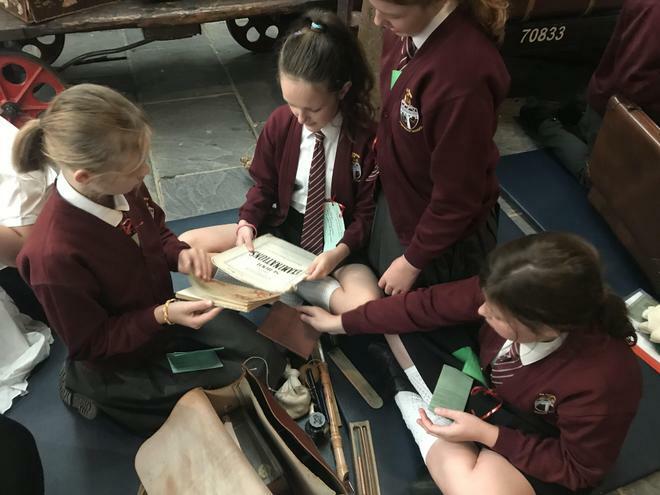 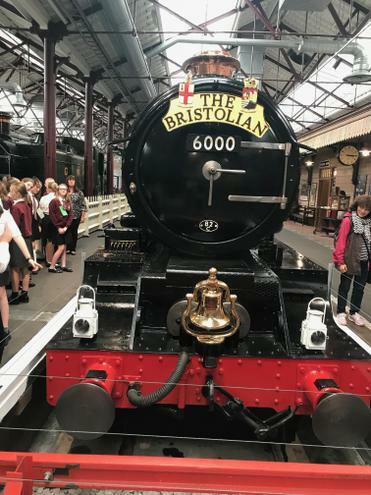 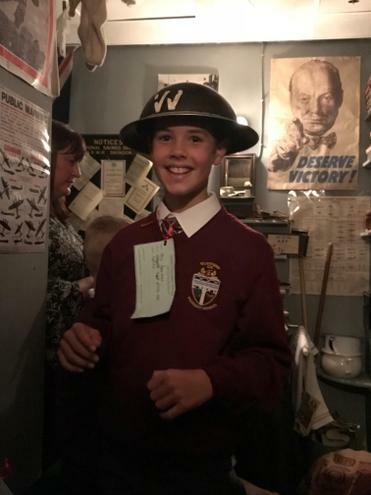 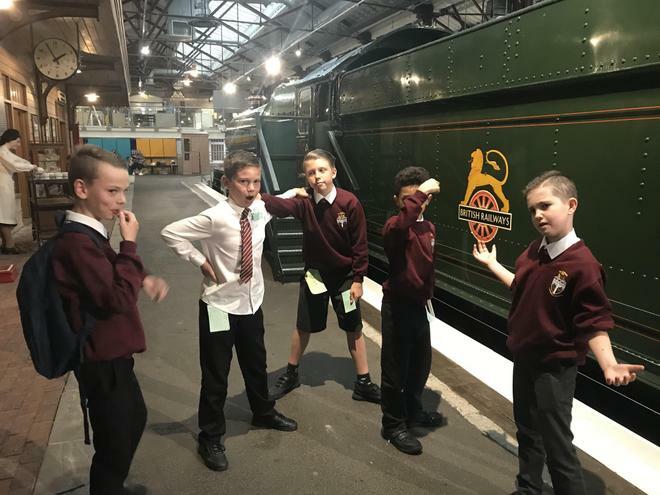 As part of our World War II project, Year 6 went on a trip to The Steam Museum in Swindon. 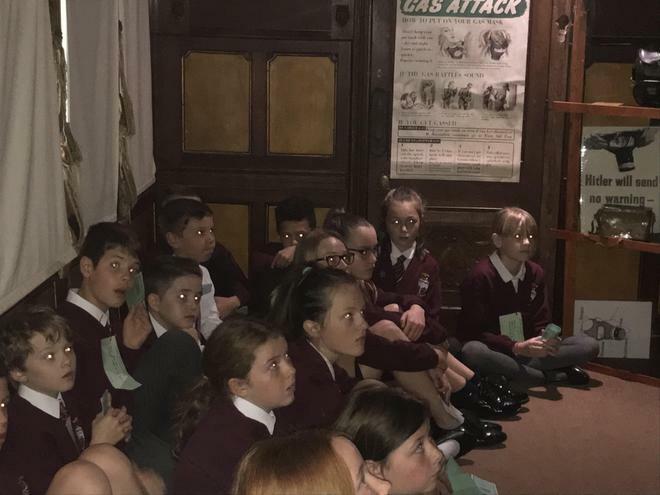 The aim of our day was to learn all about the Evacuation process and try and imagine what it would have been like living through a war. 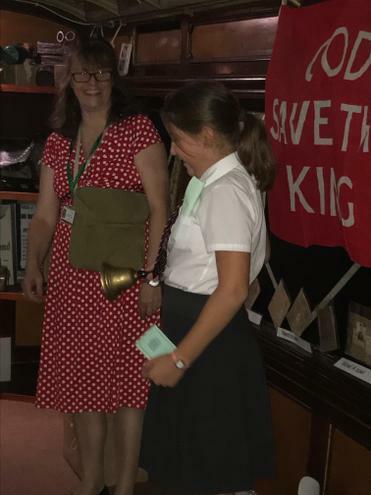 The day was utterly brilliant! 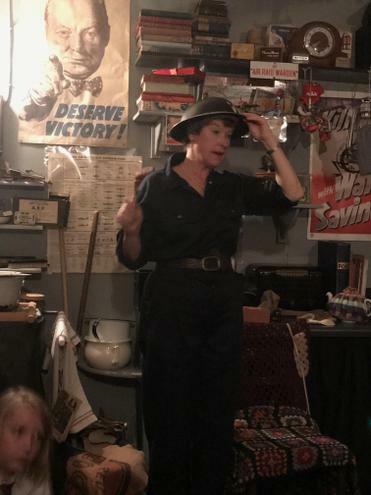 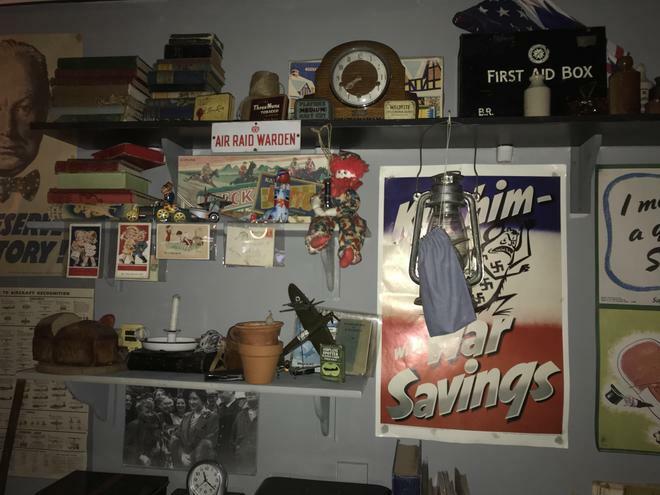 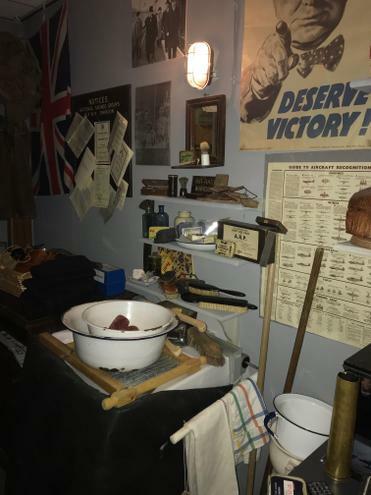 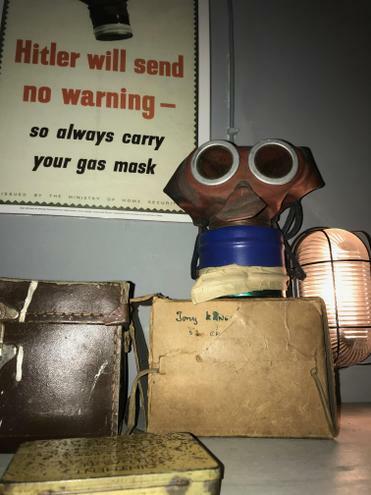 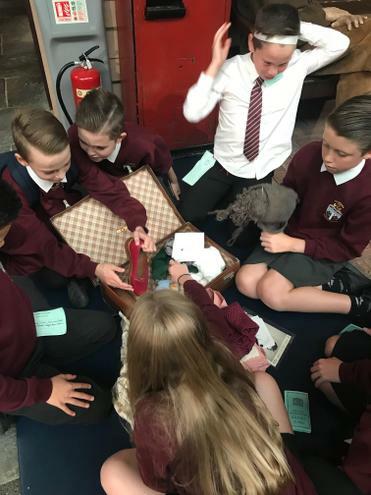 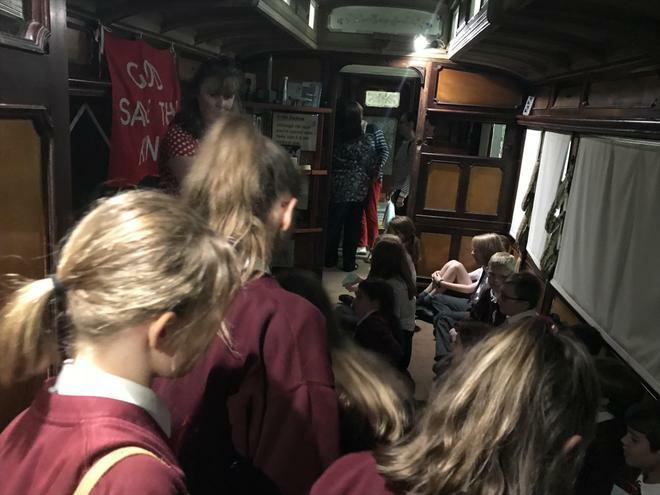 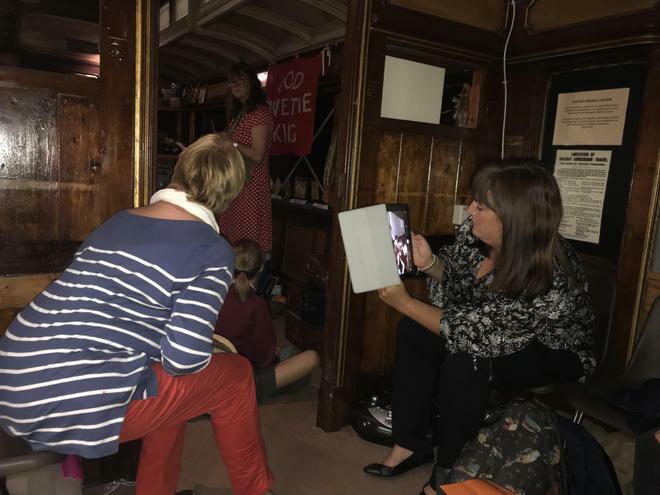 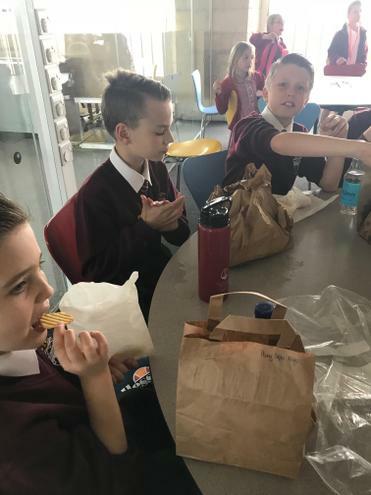 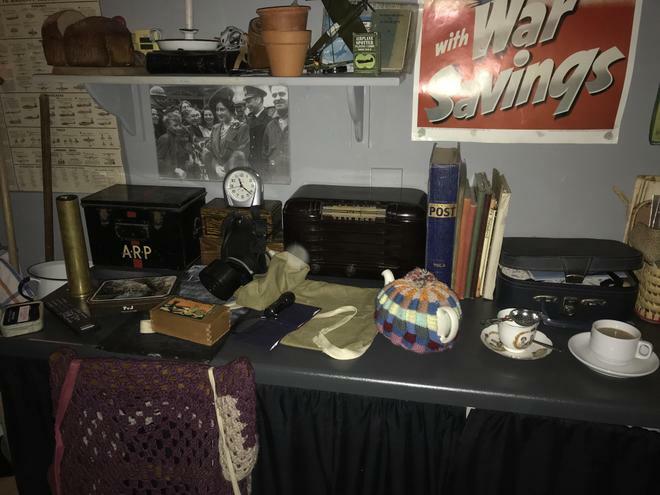 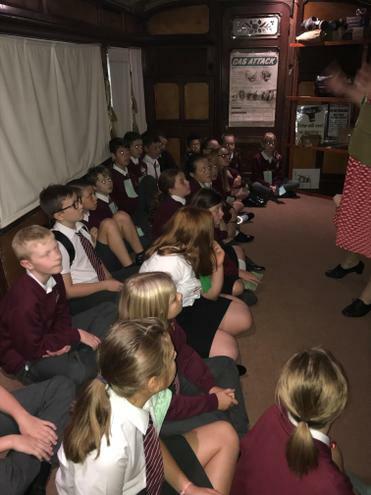 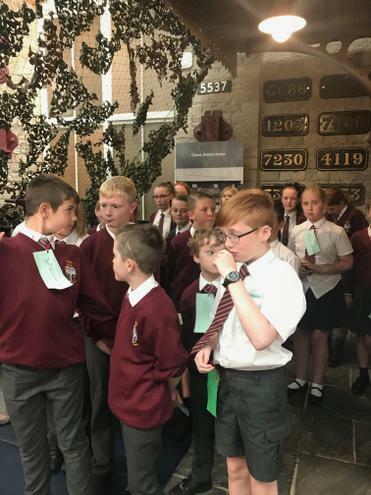 Inside the replica air-raid shelter, we experienced what it might have been like, to be caught up in an air-raid and how public shelters were used for safety. 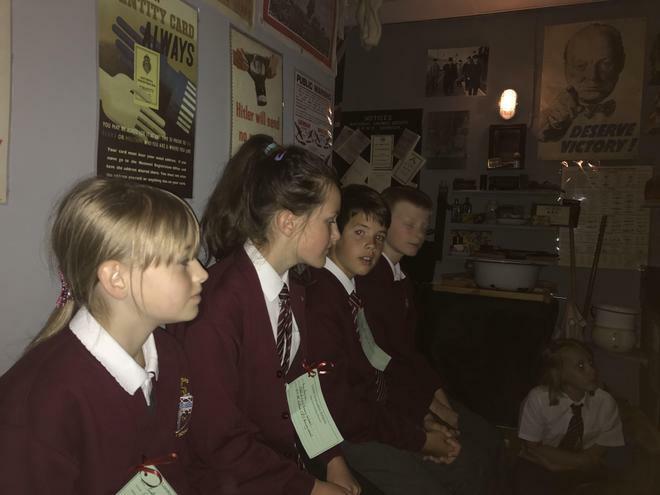 It was a frightening experience, as we sat in the darkness, listening to the sounds that may have been typical at the time. 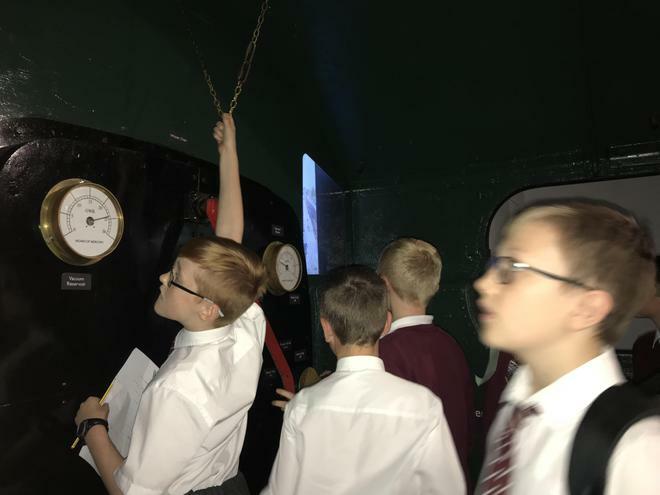 The bombs really shook the shelter and we were all really surprised about how many people would have to be in there, for sometimes, hours at a time time! 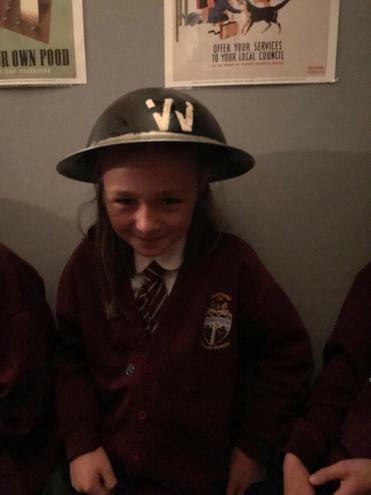 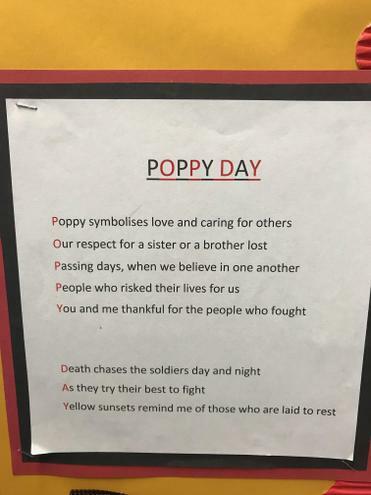 Whilst in the shelter we learnt and sang war time songs and played games to try and amuse ourselves. 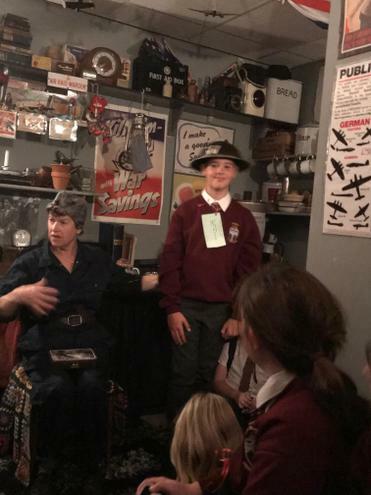 The Warden was very strict and we were all expected to be very quiet (just like back in the day). 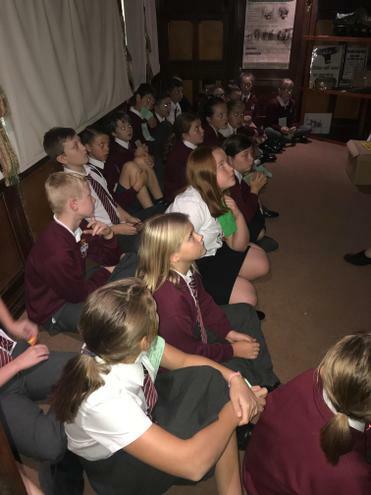 We were all disturbed by the bucket toilet and hoped that no-one would be caught short - thank heavens for the modesty curtain! 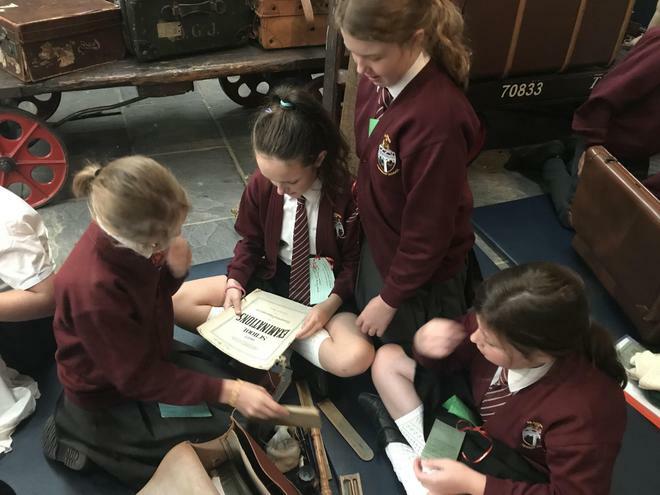 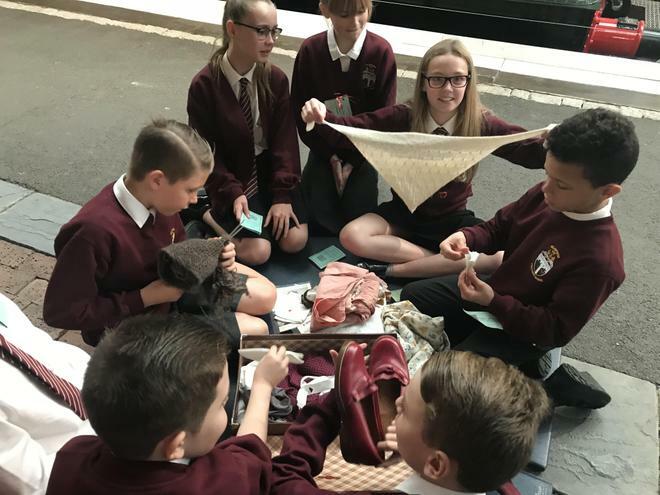 After an 'evacuee-style' lunch, we then explored what we take in our cases as an evacuee and explored some artefacts from the time. 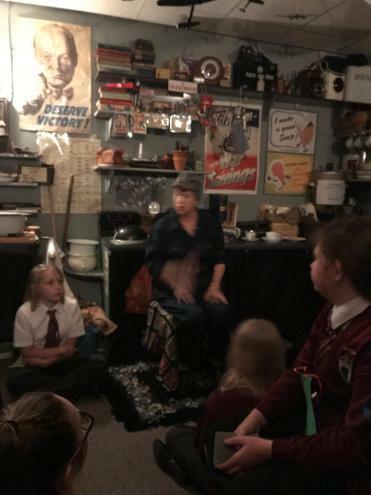 We were all bemused by the ladies curling iron and old fashioned pencil case. 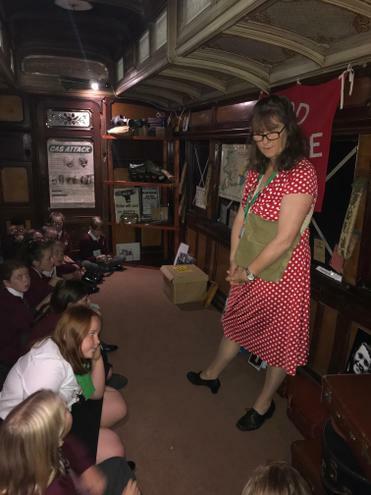 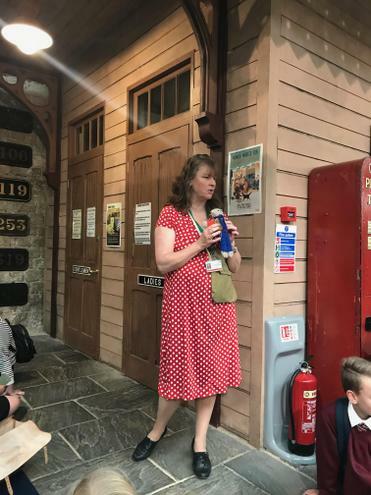 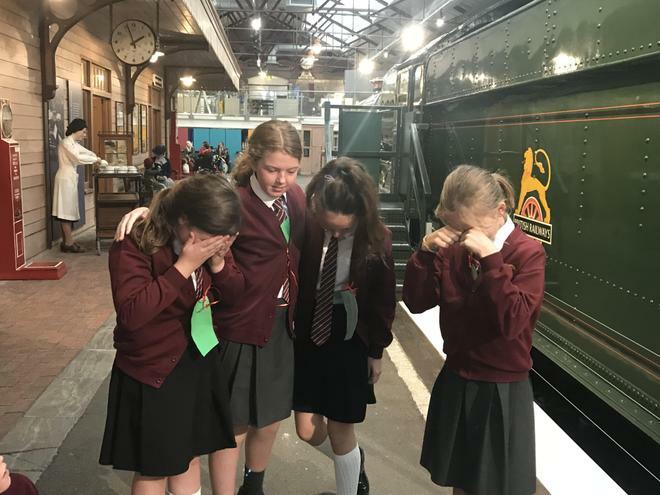 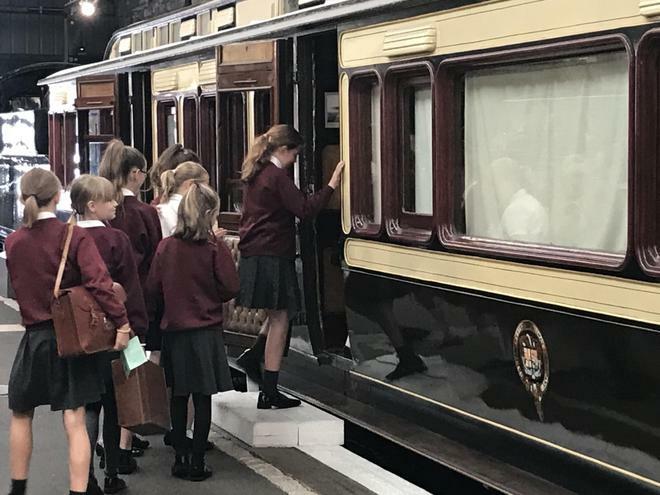 We said our goodbyes and boarded the train, experiencing what it would have been like in the carriages and when we arrived to our destinations. 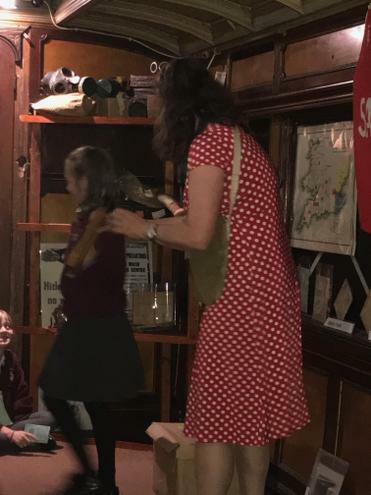 Our teachers took on the roles of the Host families, they were scary! 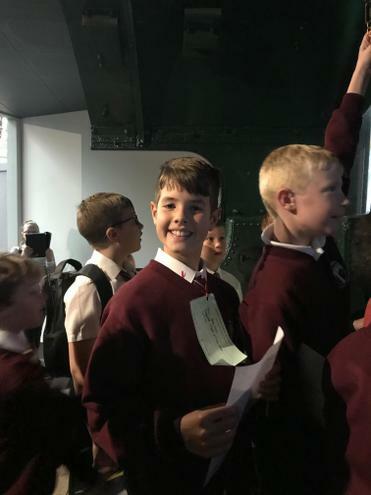 Lots of fun was had by all and we certainly learnt a lot! 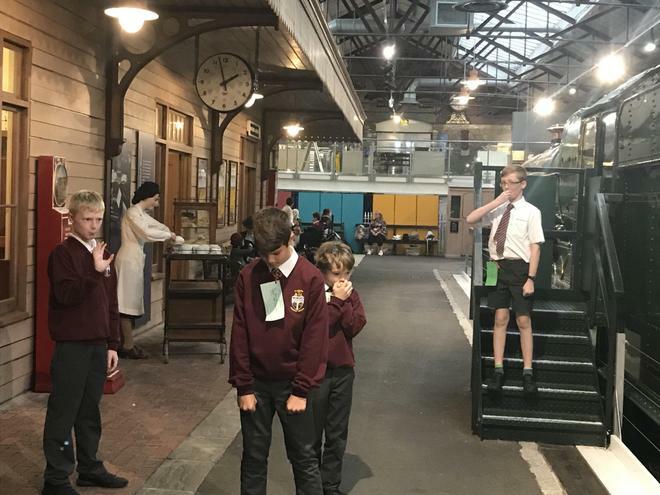 Year 6 Trip to The Steam Museum- An Excellent Evacuation! 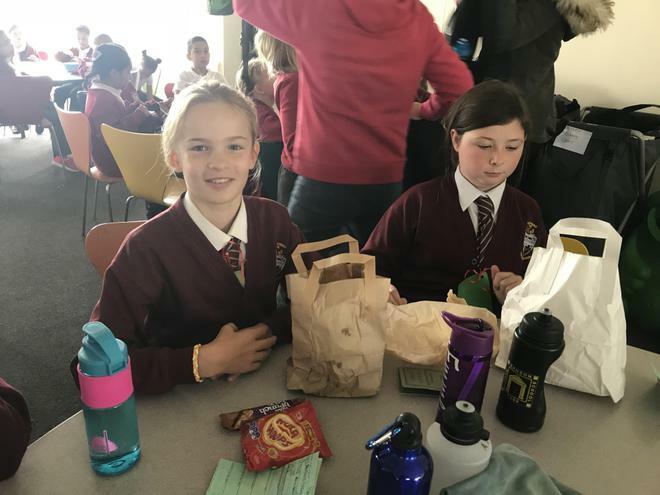 Year 6 would like to welcome you to our website. 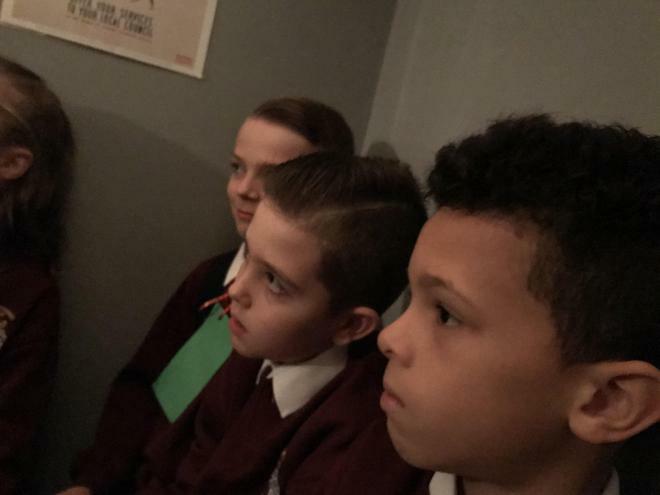 Time for Responsibilities and Great Learning! 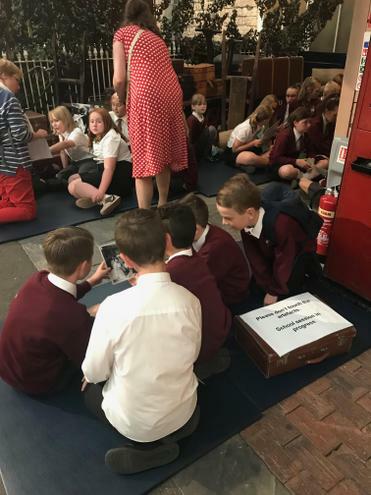 Welcome to our final year at Clatford Primary School, a time for us to demonstrate to the school that we take our responsibilities seriously. 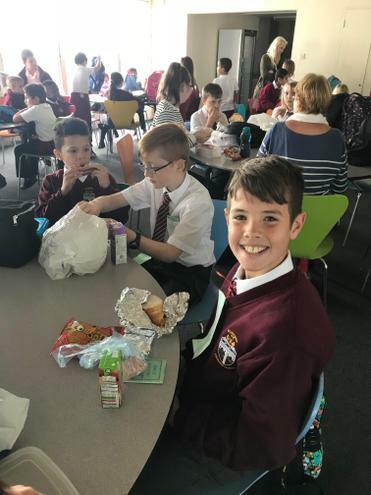 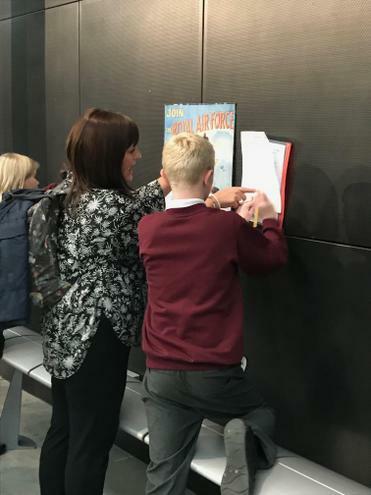 Not only are we Buddies, looking after those new to the school and helping to organise playtime games, but we also have many other duties around the school including receptionist, music for collective worship and registers. 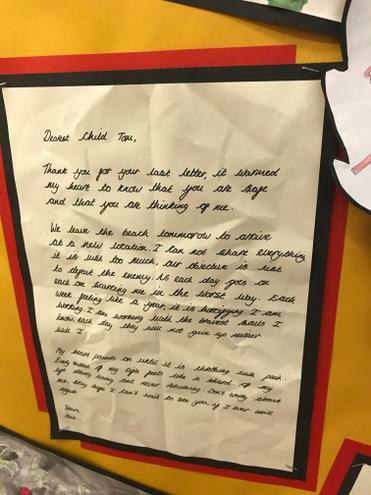 We also spend this year training as Young Sports Leaders, and having plenty of opportunities to practise our skills during our PE lessons. 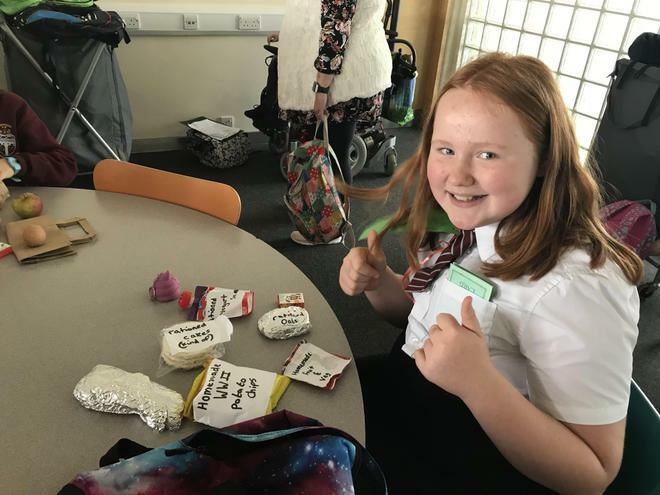 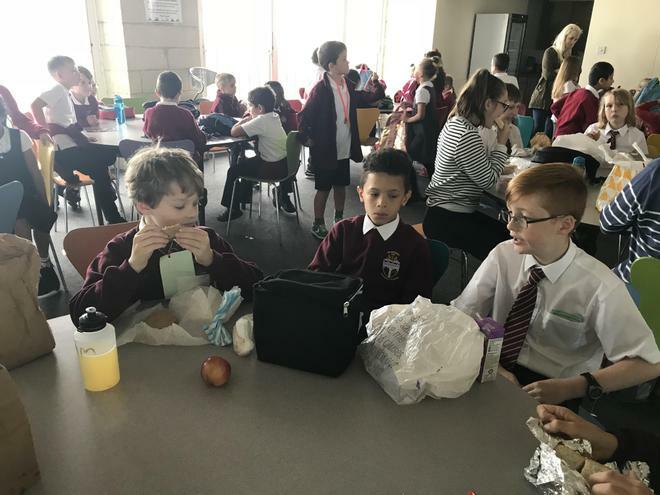 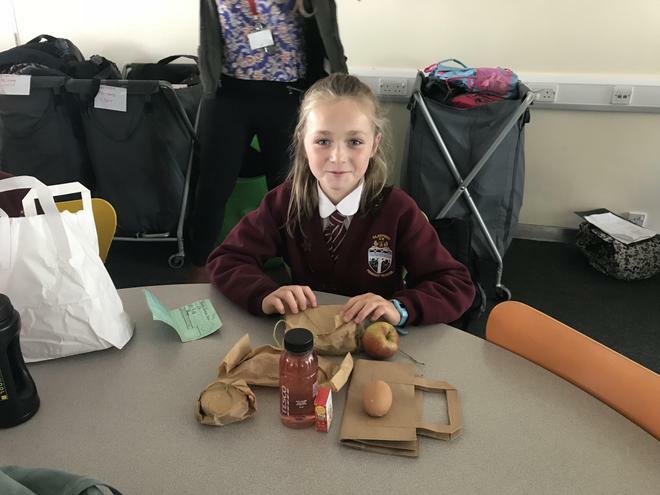 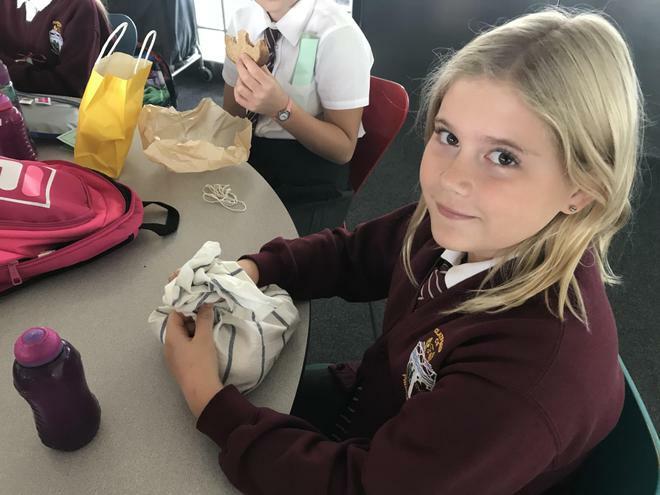 Let’s not forget the clubs we run for younger children during lunchtimes too – they prove popular every year and enable us to plan and prepare, just like Stephanie Sparkle the Strategic Owl (one of our learning friends). 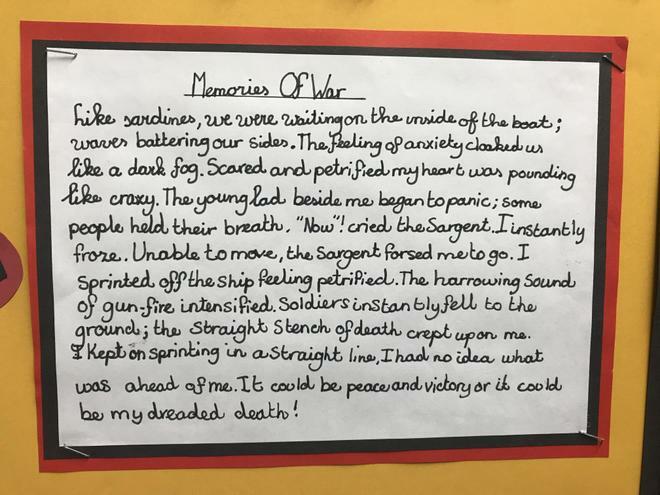 This on top of a term jam packed with learning opportunities as we embark on our Year 6 learning journey, makes our lives very busy. 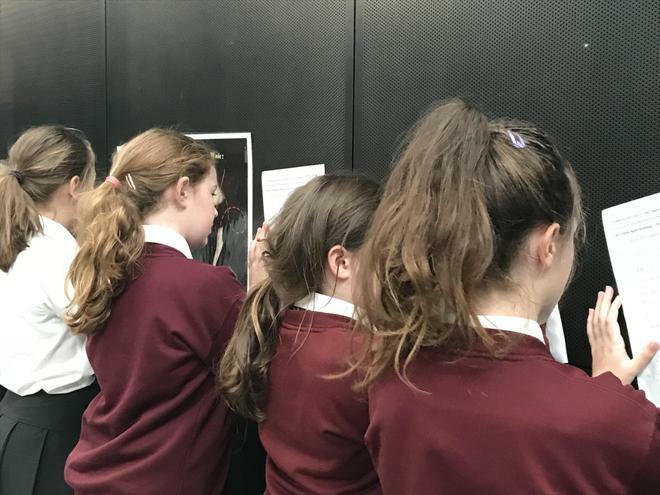 During this year we look at genres in fiction and create our own stories, including mystery stories (there is usually a crime which has to be solved! 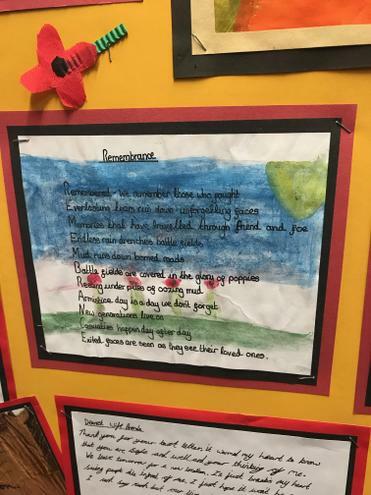 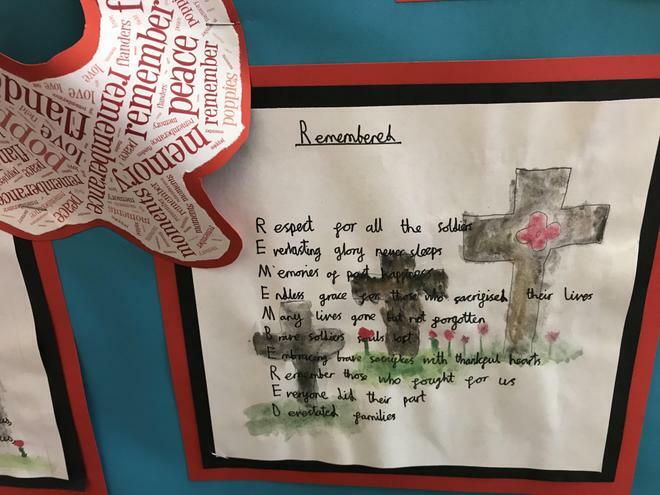 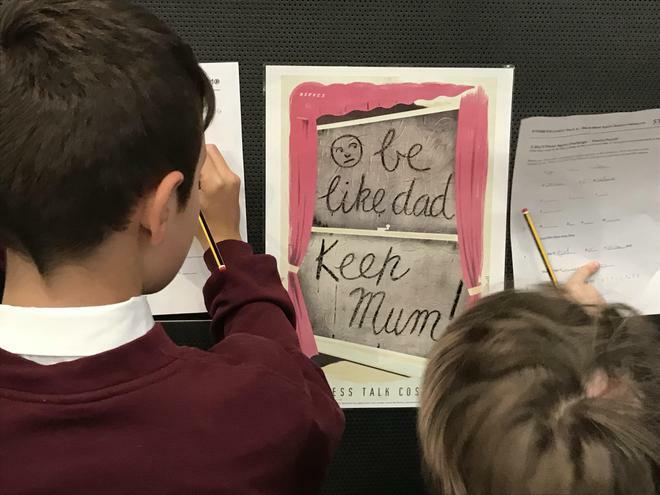 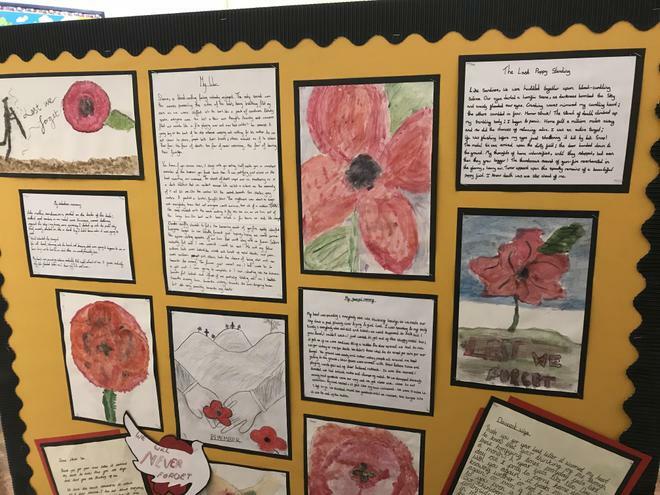 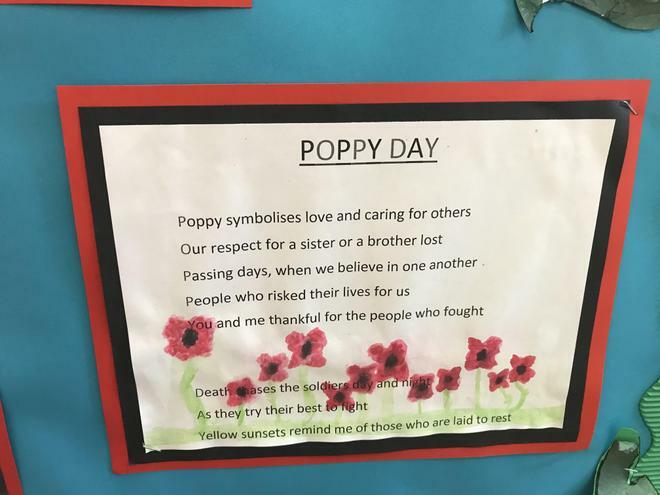 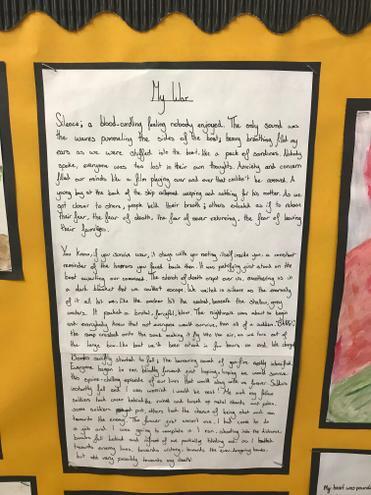 ), as well as learning about and creating a variety of non-fiction texts, which include discussion texts, newspaper articles and biographies. 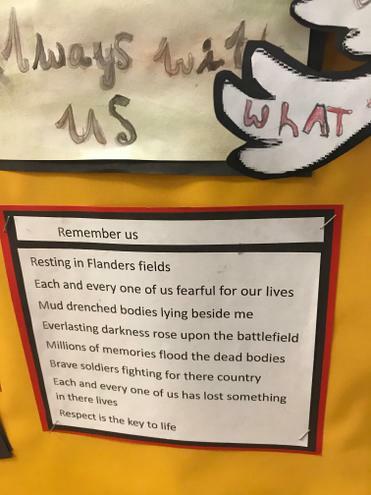 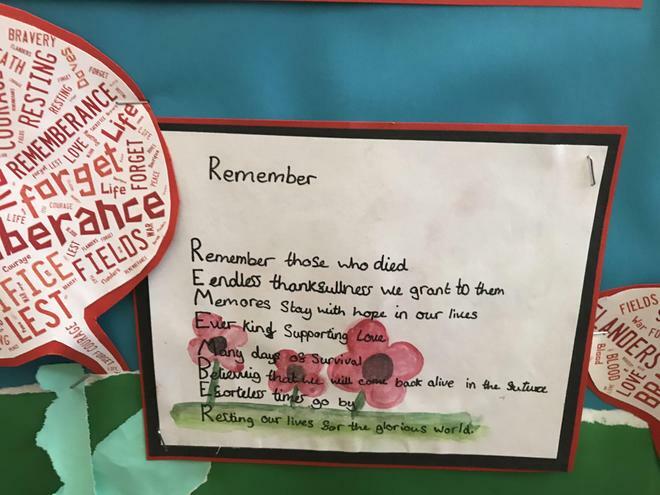 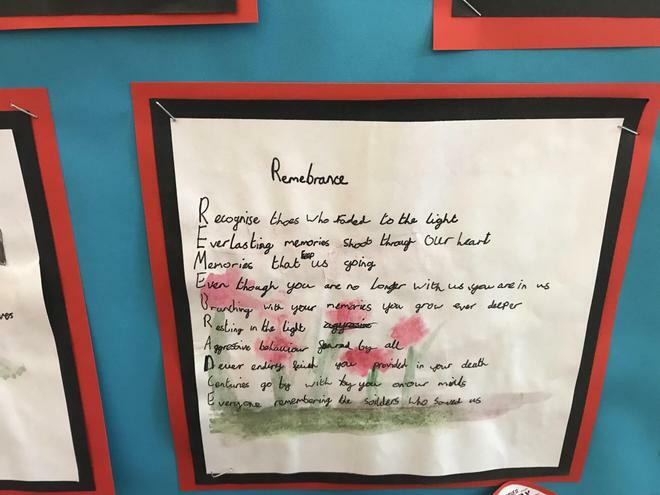 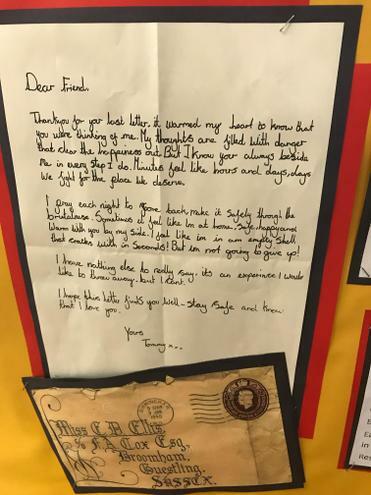 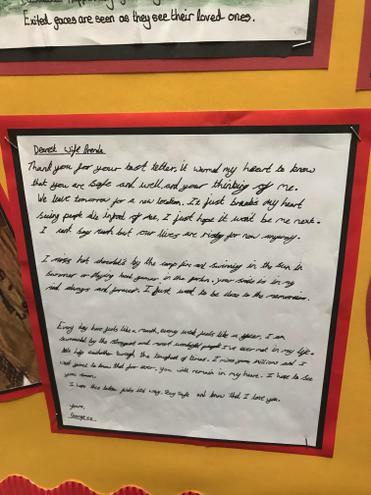 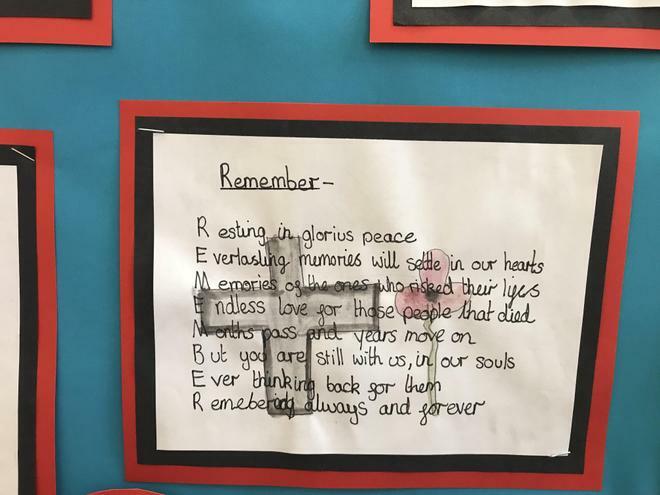 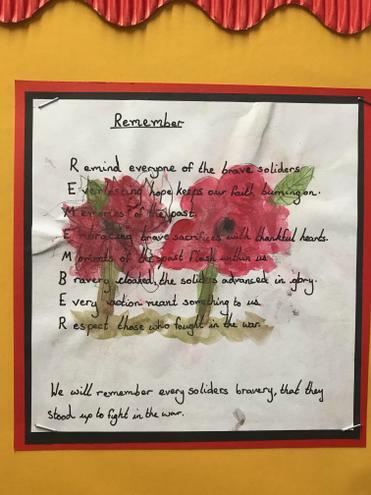 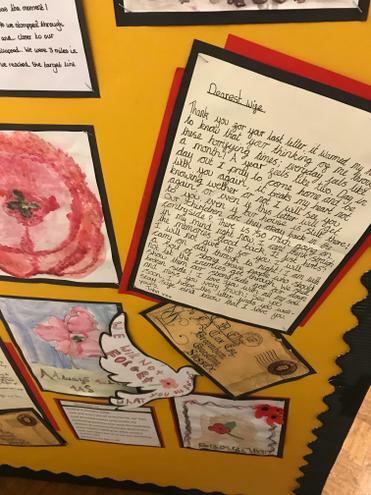 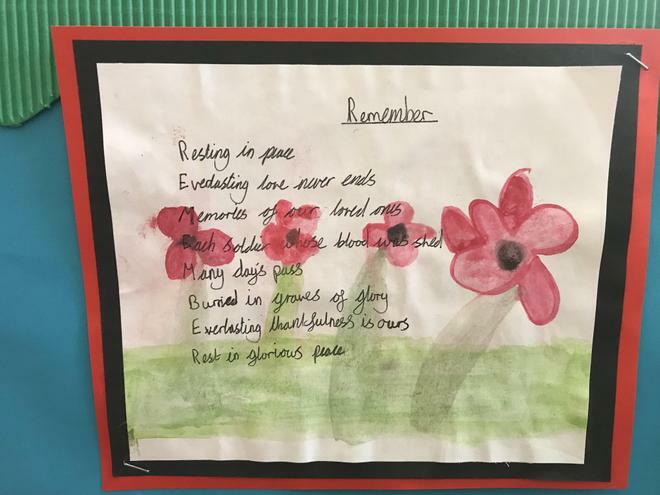 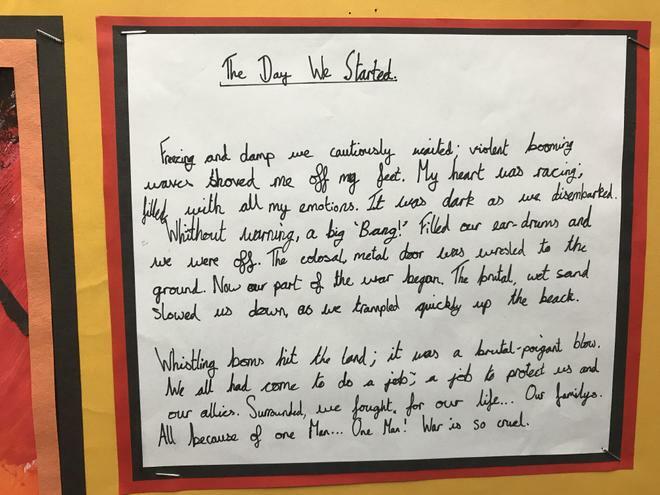 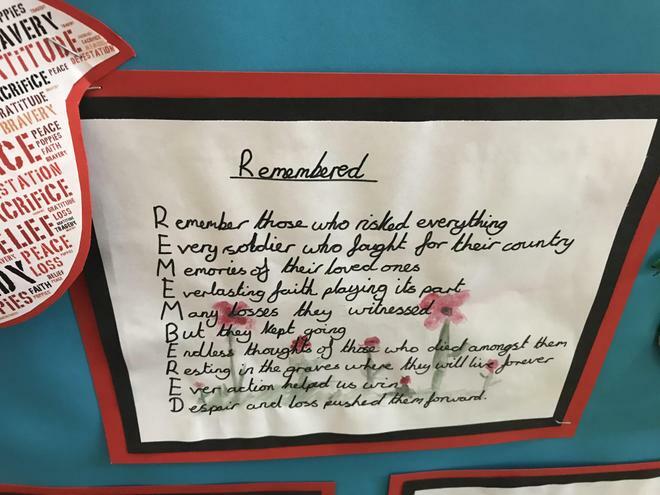 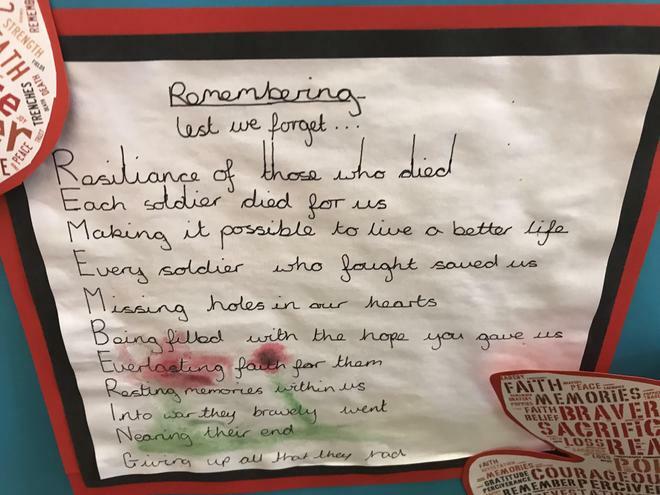 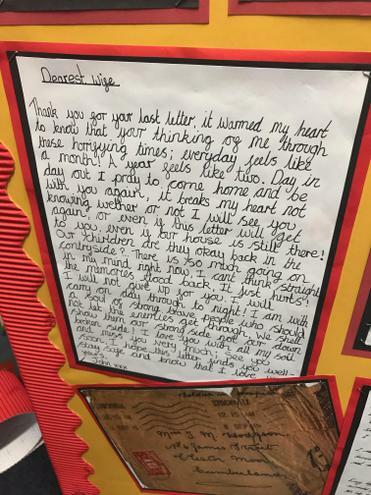 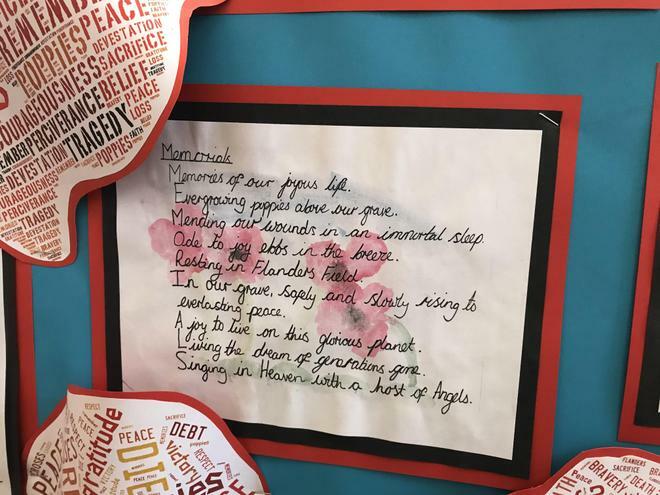 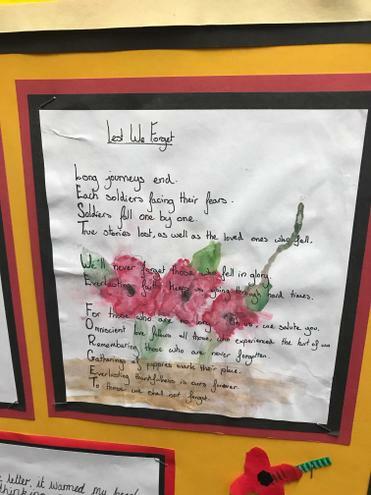 Our creativity in writing is very important to us and so much of our writing and poetry is linked into our topics across the year, for example, we write diaries about what life might have been like in old Baghdad! 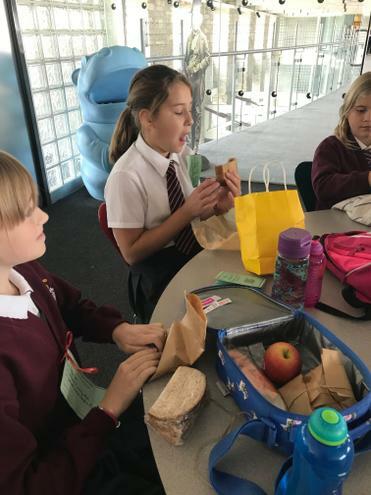 In numeracy we consolidate all our calculation methods and many maths strategies and then apply them to problems. 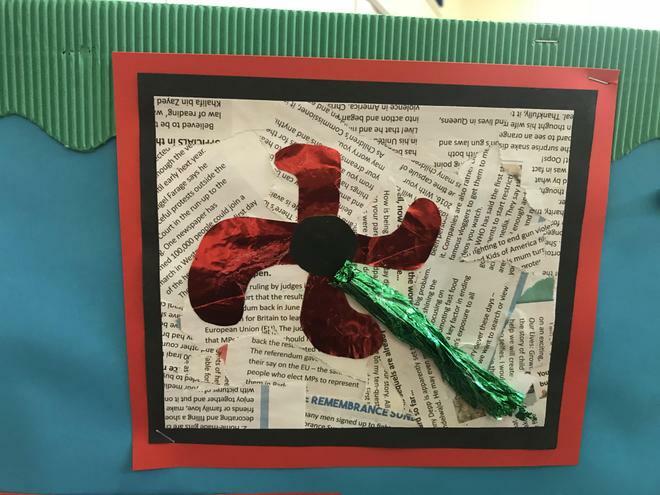 We extend our knowledge and understanding of shapes, angles and area/perimeter, as well as discovering algebra! 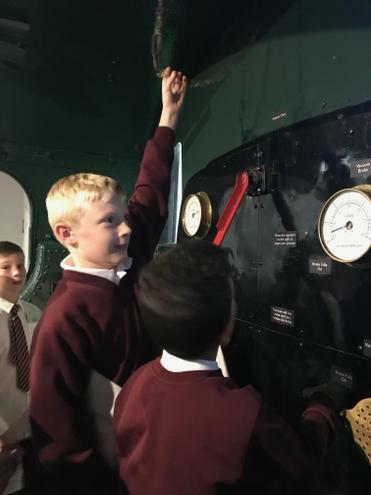 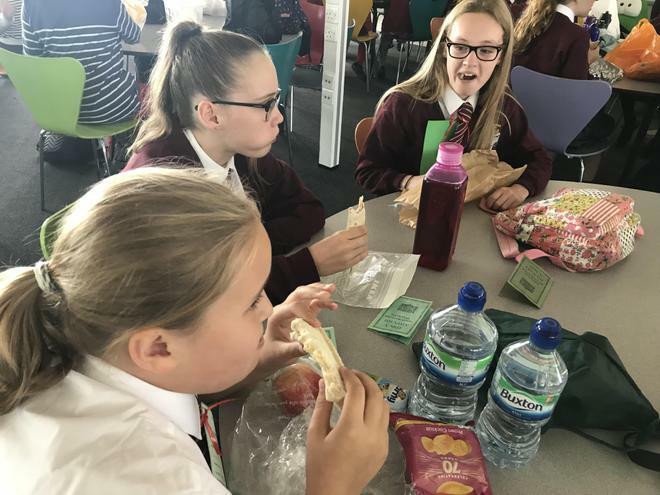 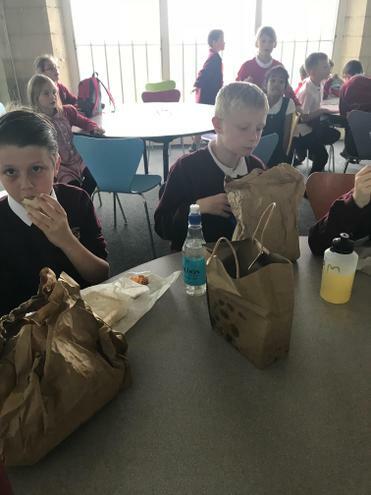 Whether it is rationing our meals for World War 2 or collecting data in order to find out how much sleep we get on average a night, our maths skills are used on a daily basis. 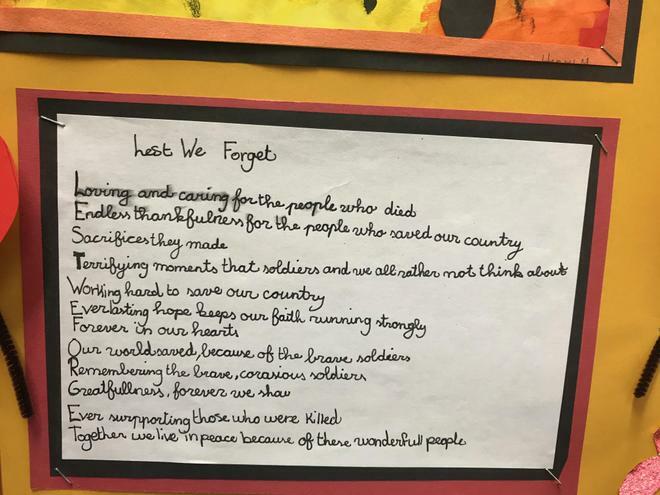 Our main topics this year include Early Islam, World War 2 and Coasts, which we cover in a cross-curricular way. 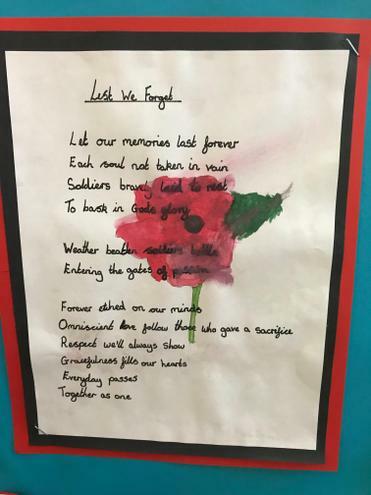 This means that we link our Music, Art, ICT and DT to these topics e.g. 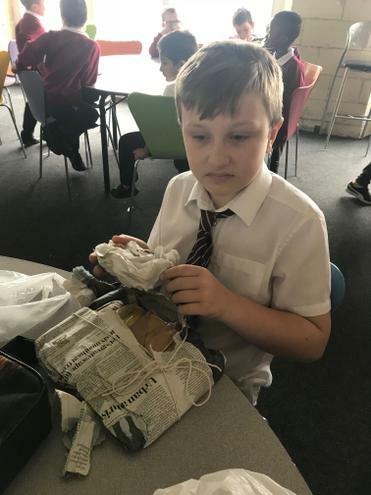 creating WW2 bomb shelters in DT. 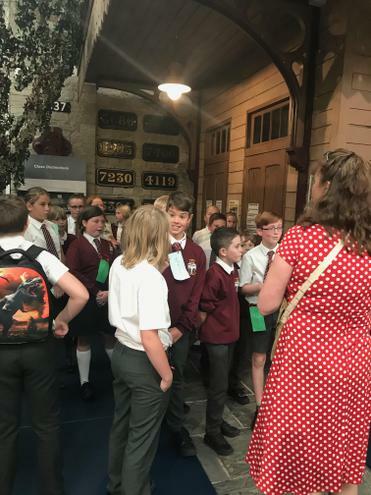 Fortunately, this means that we are able to visit some wonderful places such as the Harry Potter Studio Tour. 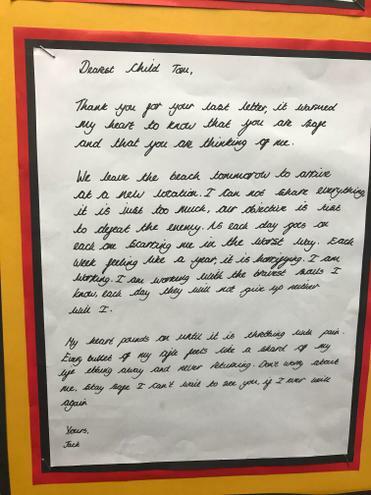 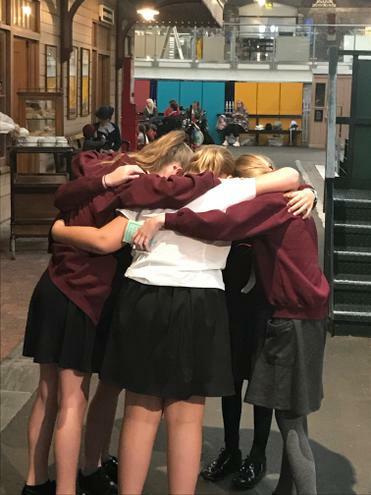 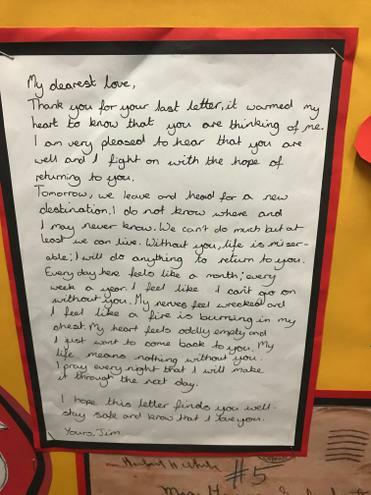 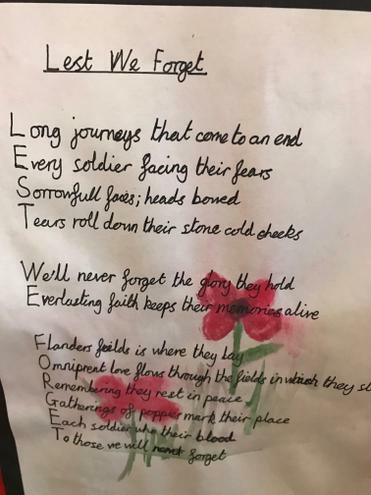 Although we prepare and take our learning very seriously, rising to the challenges of the SATs and working hard to achieve our targets, we also have the privilege of an exciting end to the year, with a residential trip to Barton Hall in Devon, an emotional leaver’s service and a KS2 end of year performance – our grand finale!